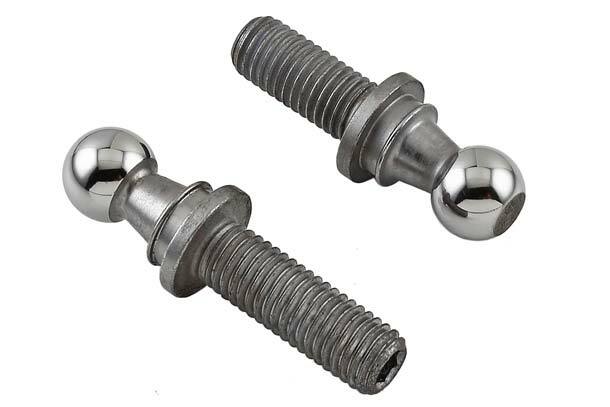 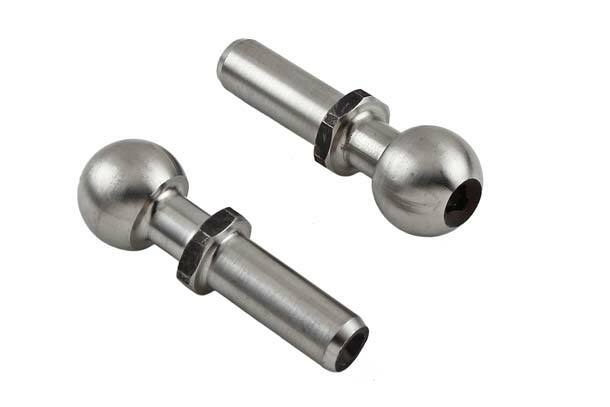 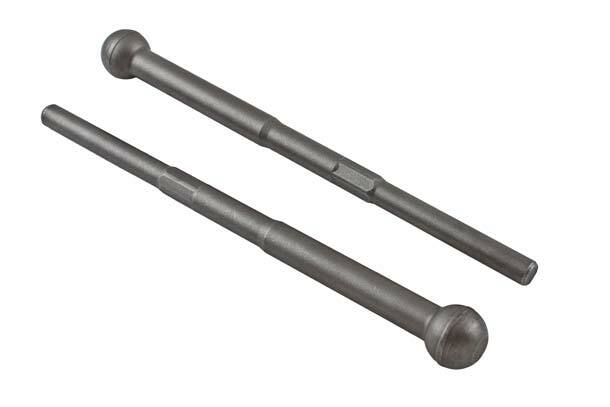 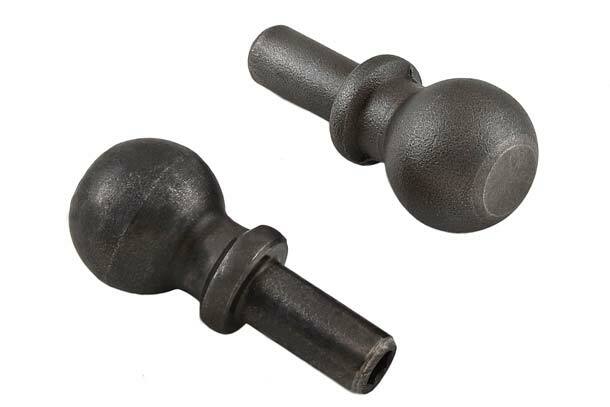 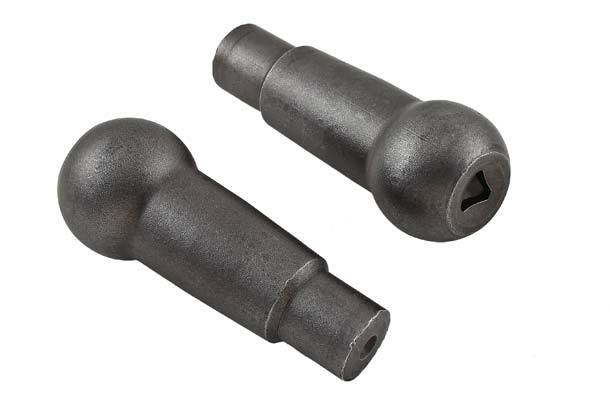 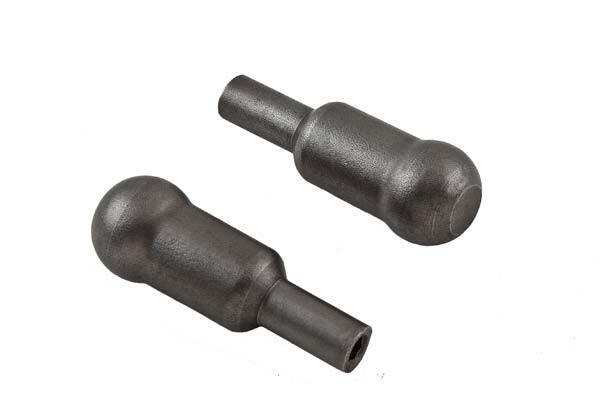 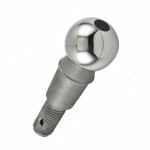 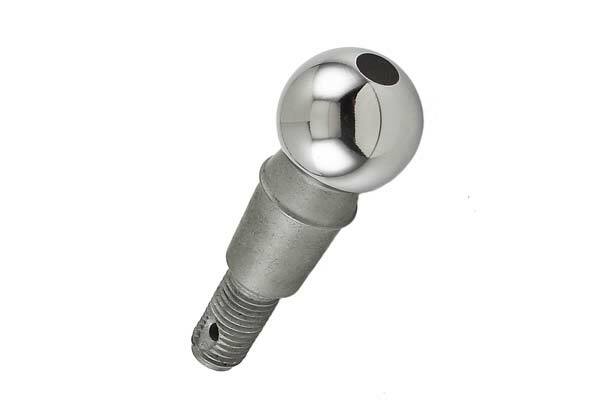 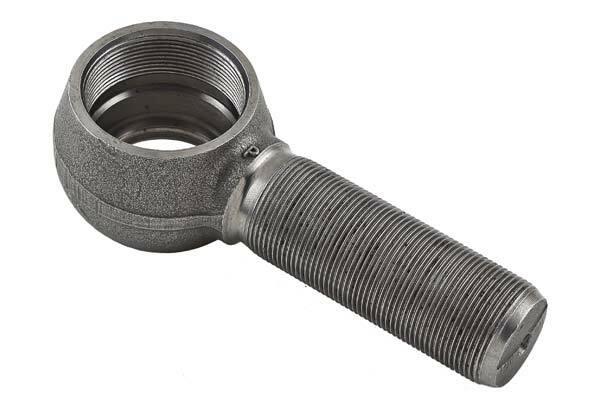 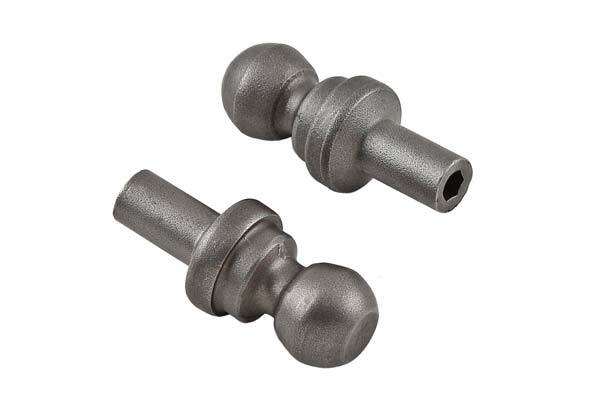 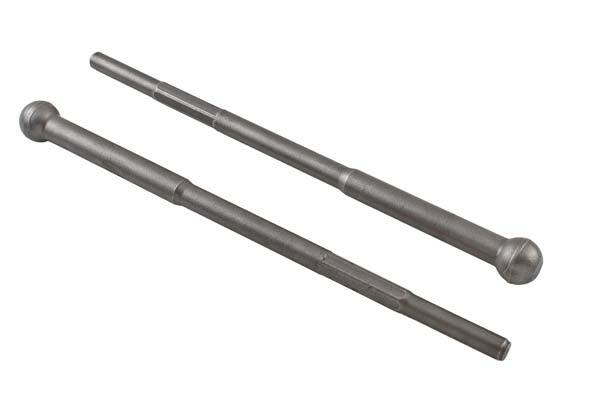 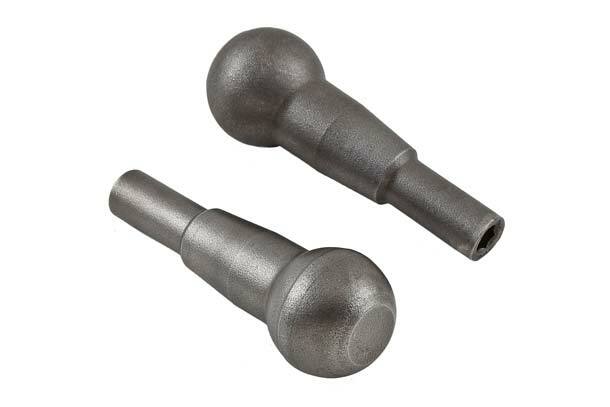 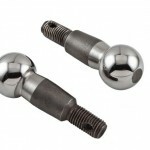 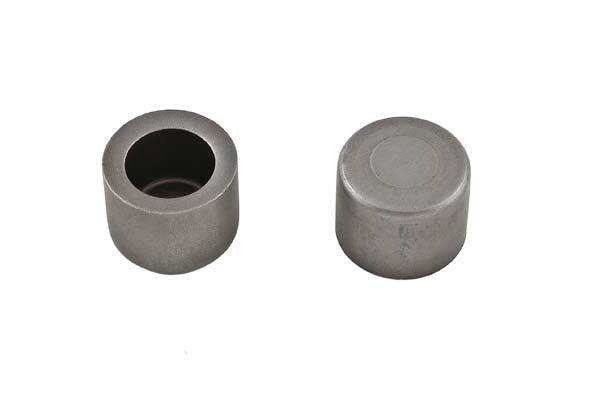 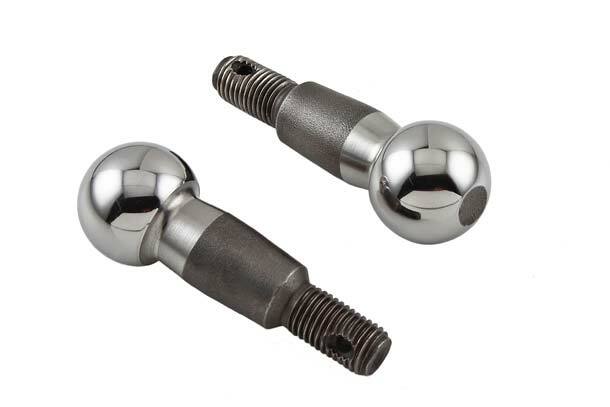 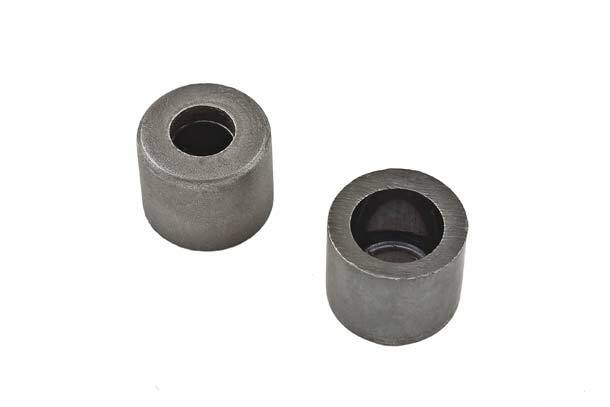 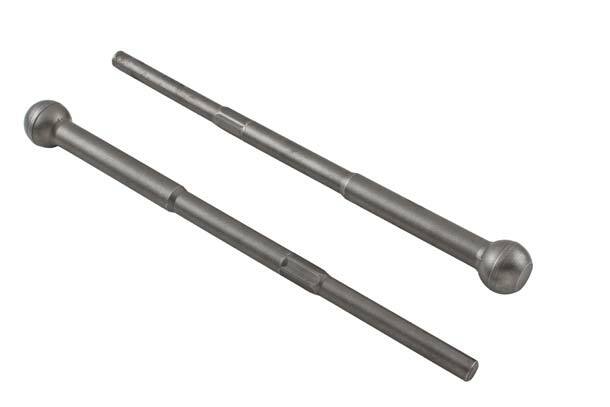 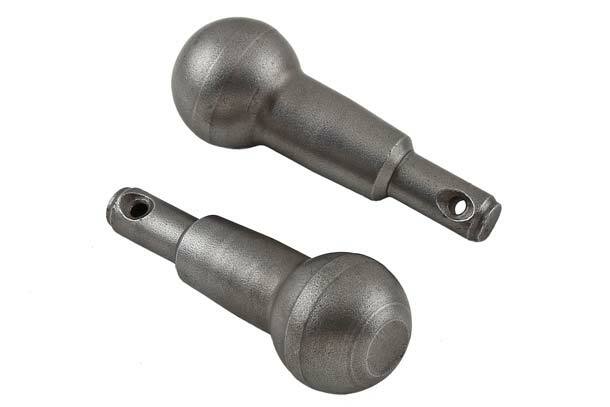 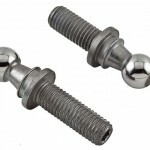 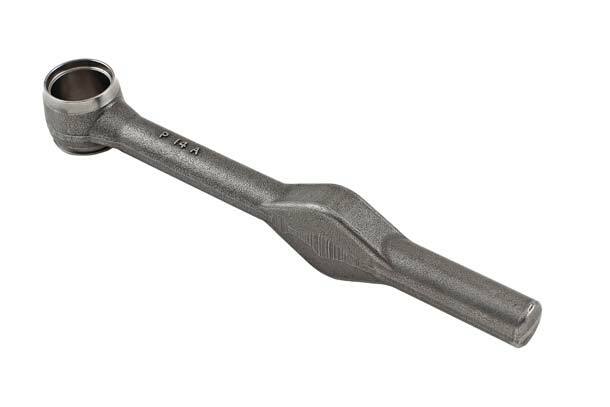 PRF specializes in the manufacturing of critical components for steering and suspension application such as, Ball Studs, Ball Rack Ends & Housings. 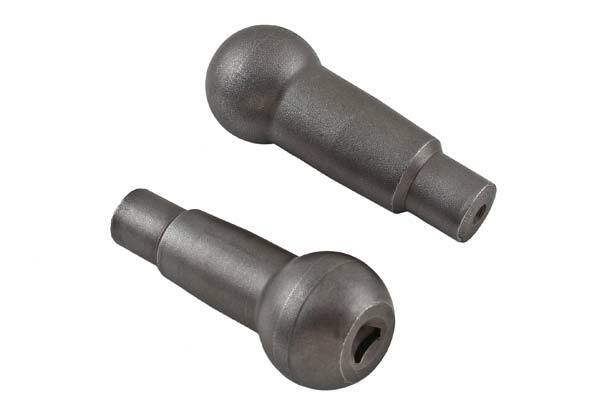 In order to produce these critical components, precise manufacturing plans and stringent quality checks are employed right from the raw material receipt to the dispatch of finished parts to ensure very high quality standards and 100 % traceability of the components. 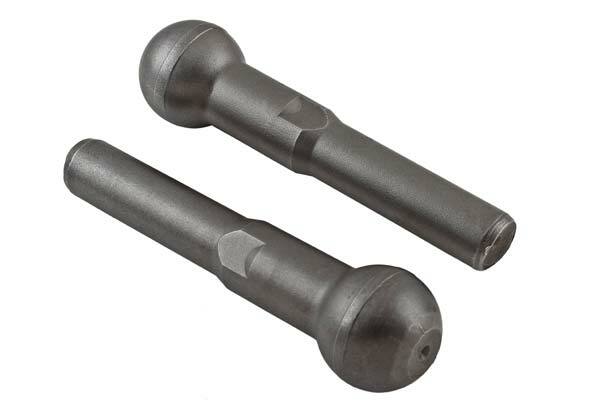 With the use of latest re-heading technology, we are also able to offer cost effective solutions resulting in minimum machining operations and less material wastage. 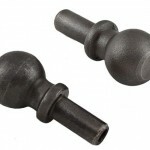 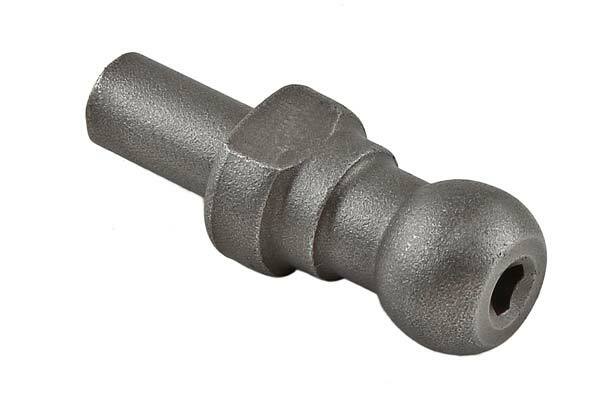 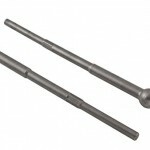 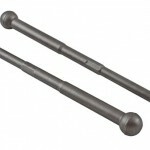 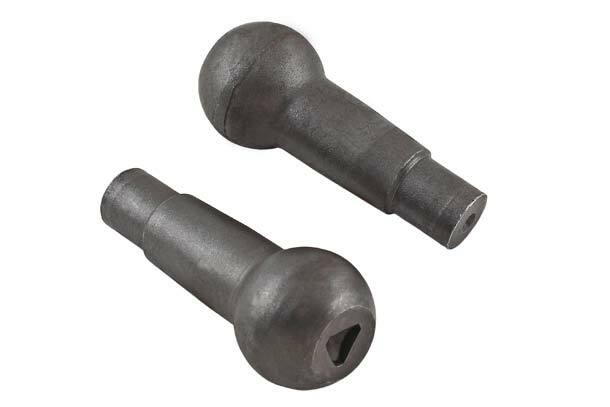 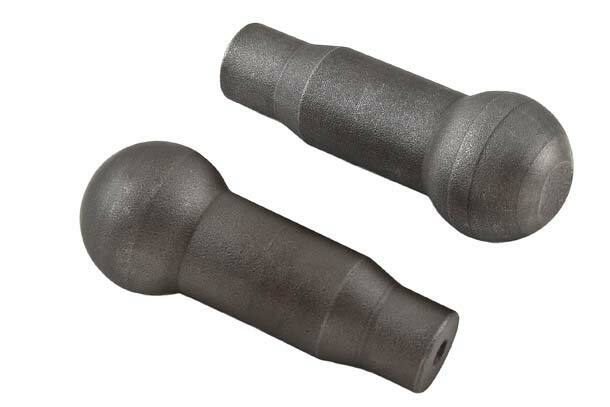 Cold forging technology is well supported by CNC machining, Ball Turning and Ball Burnishing to produce critical ball studs. 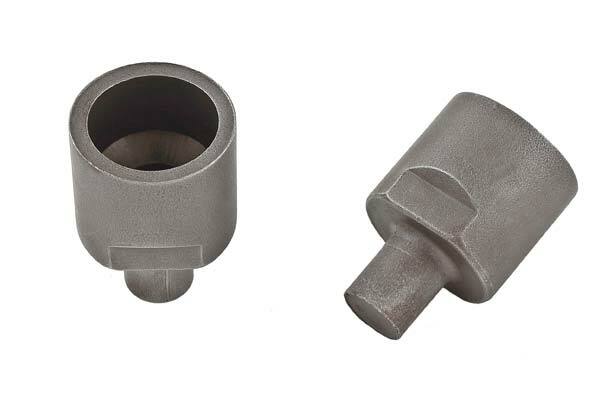 At PRF, hollow components like SBL housings are produced much faster with less material wastage using cold extrusion instead of machining. 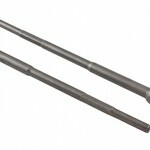 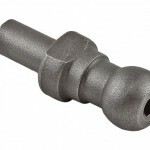 Cold extrusion leads to improved strength due to changes in the gain structure. 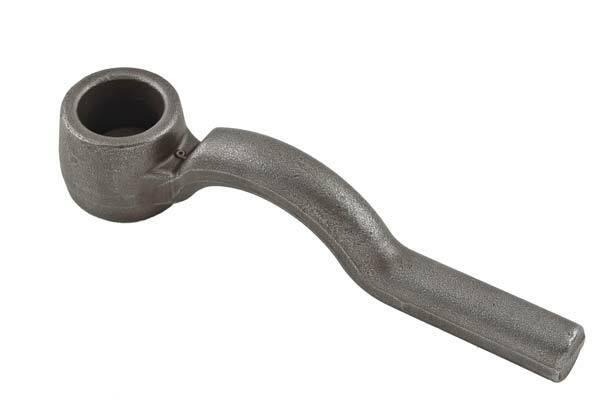 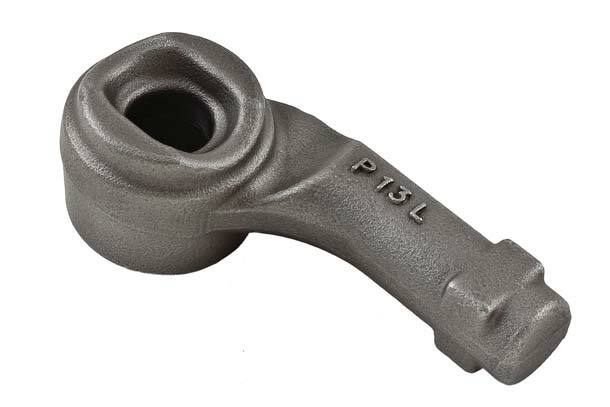 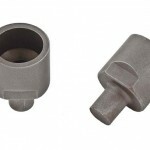 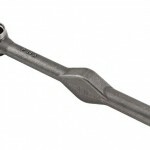 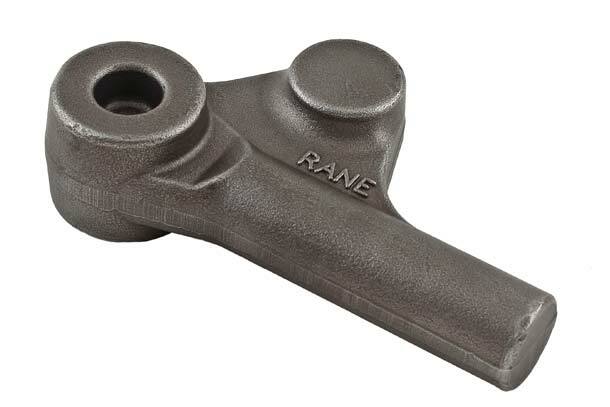 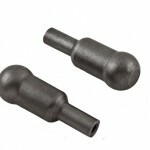 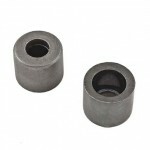 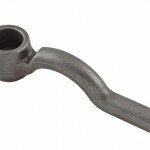 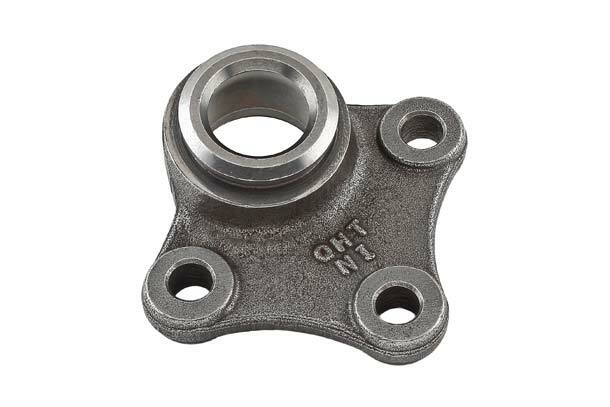 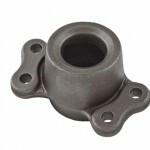 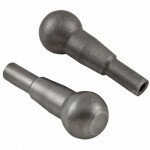 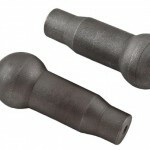 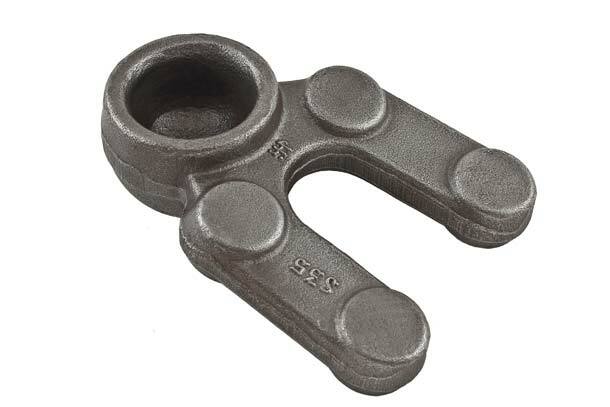 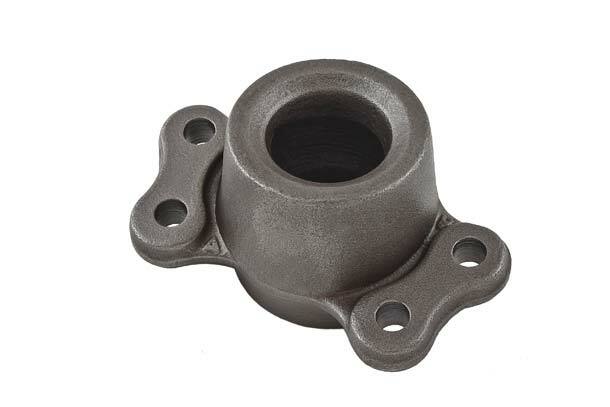 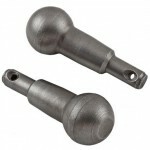 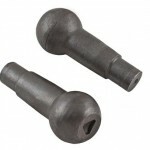 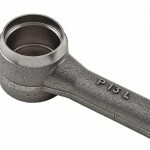 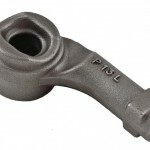 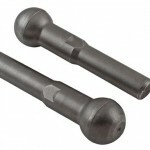 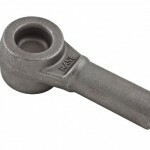 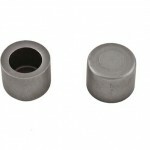 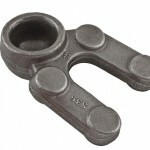 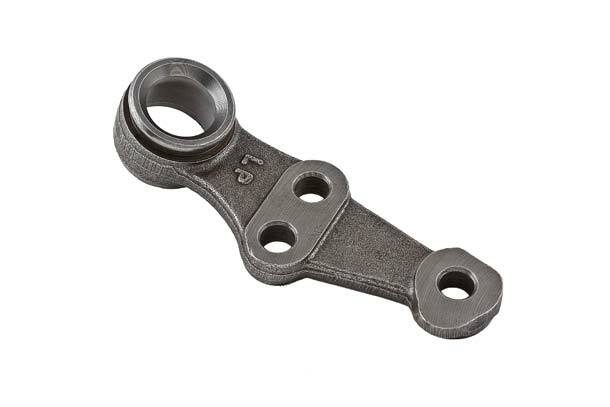 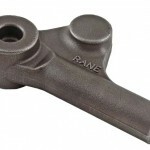 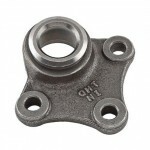 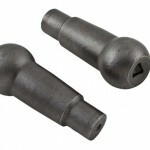 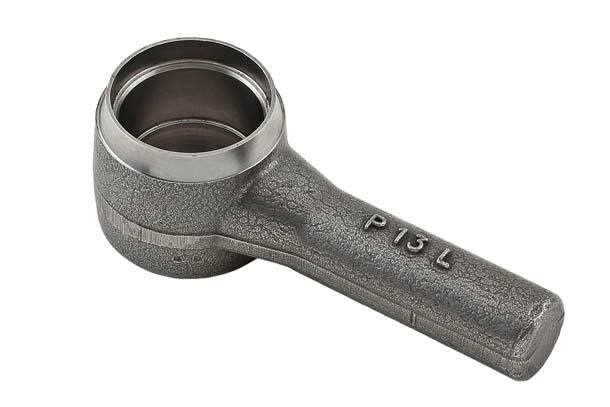 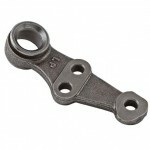 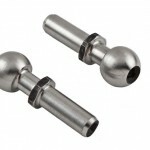 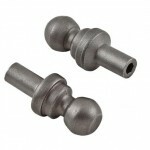 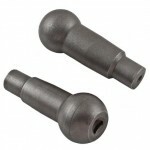 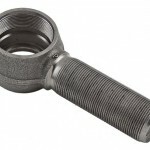 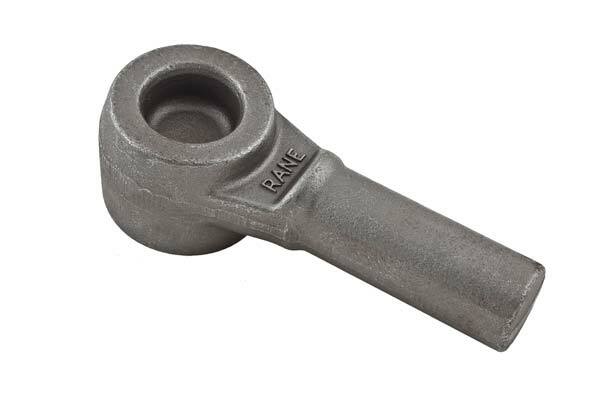 We also offer complex shaped hot forged component like OBJ housing as forged and also in fully machined condition.